SAXSpace is a compact lab-scale system for SAXS and WAXS studies with a brilliant block collimation system ensuring an intense X-ray beam for very short measurement times. It determines the size, size distribution, and shape of nano-sized particles and sample domains and is especially suited for analyzing isotropic, colloidal, and biological samples (BioSAXS). SAXSpace’s robust design, high system uptime, and automated workflows ensure a large sample throughput and high-quality SWAXS results. The investigation and characterization of biological samples, like proteins and enzymes, or nanoparticle dispersions typically requires multiple analyses of many samples at once. SAXSpace is optimized to handle up to 192 liquid samples in an automated workflow. Combined with the ASX autosampler fast and precise sampling and efficient cleaning without operator input is ensured. This enables measurements overnight, providing you with complete data sets for analysis when you start the next day. The ASX autosampler is equipped with a cooling option, which is often necessary for sensitive biological samples. 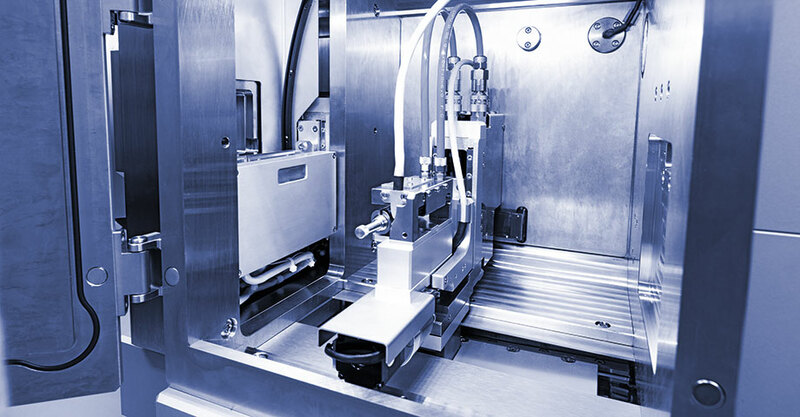 Time-saving alignment is achieved at the push of a button with TrueFocus, a fully automated and intelligent self-alignment of all X-ray components and sample stages. In parallel, Stagemaster automatically recognizes which stage is implemented and configures the system accordingly. This ensures the best possible result for your measurement setup without any manual steps and gives you full flexibility for your measurements. 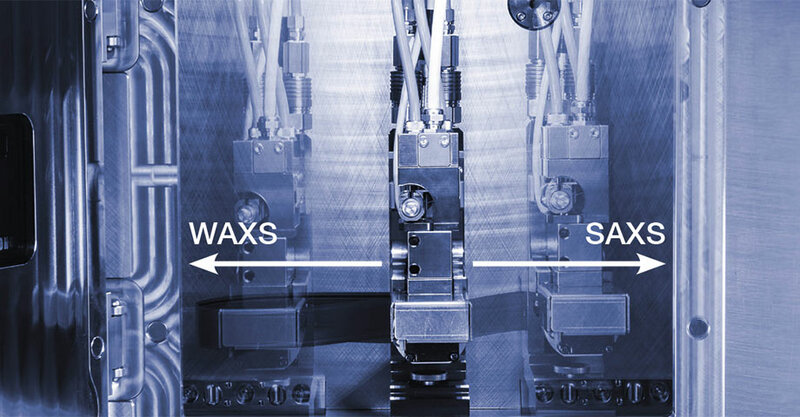 TrueSWAXS enables simultaneous and continuous SWAXS studies up to 60° 2Ѳ at uniform resolution. With the collected scattering signal at low angles (SAXS) you get information on large assemblies like particle structure and the particle/macromolecule assembly, up to a few hundred nanometers, whereas the signal at large angles (WAXS) gives information on the crystalline structure at the atomic level. The TrueSWAXS feature delivers all of this in one go from one and the same sample and helps you accelerate your throughput for multiple analyses. With TrueSWAXS there is no need to re-align your system. You can be sure of uniform resolution and reliable results. 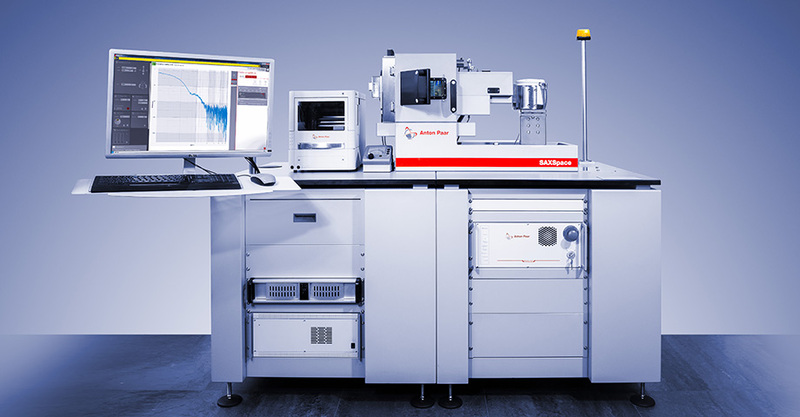 The versatile SAXSpace sample chamber gives you countless analysis options and full experimental flexibility. 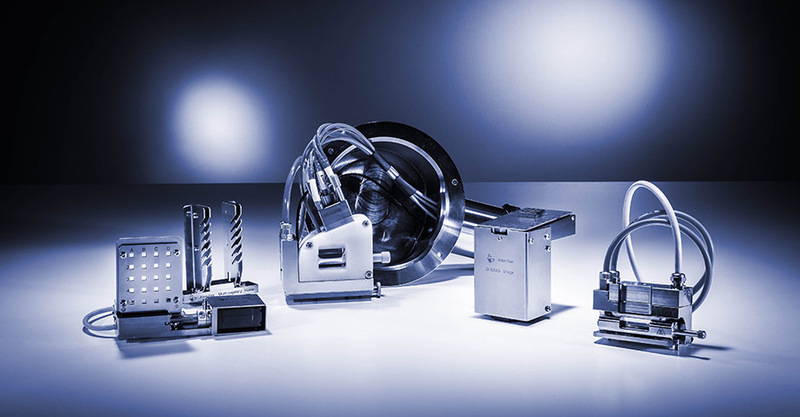 Benefit from a wide range of sample stages and holders for ambient and non-ambient studies, like temperature-controlled- (-150 °C to 600 °C), humidity-, defined mechanical load studies, automated measurements of multi-solid/paste-like/liquid samples or analysis of thin films and nanostructured surfaces (GISAXS). The sample stages are plug-and-play and automatically recognized via Stagemaster, which configures the system automatically. 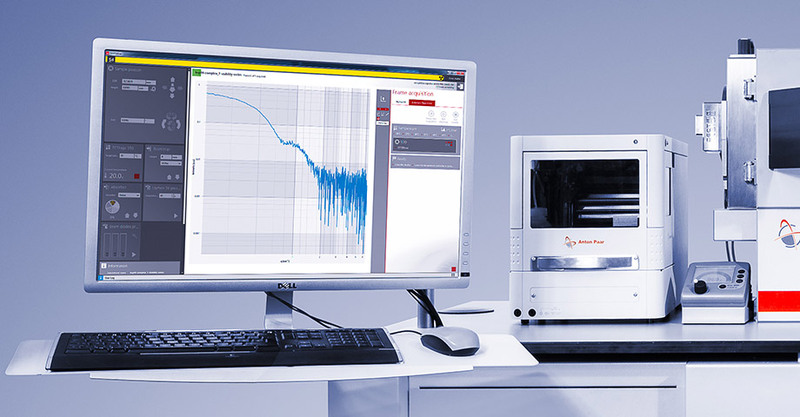 The sample chamber also gives you the freedom to use your own experimental setup, for which Anton Paar provides customized solutions. Control and analysis of scattering data calls for powerful software solutions. SAXSdrive™ and SAXSanalysis™ support automated routine steps, like measurement setup and alignment, and thereby comprehensive data analysis. Benefit from serial measurements, automated sampling, temperature scans, and time-dependent studies, and analyze your received 1D and 2D data sets. Determination of parameters like radius of gyration (RG), particle size, Porod constant, specific surface, Kratky plot, etc. is standard in SAXSanalysis™. For advanced structure interpretation (PCG) like particle size, size distribution, shape and inner structure, IFT and deconvolution techniques are available.